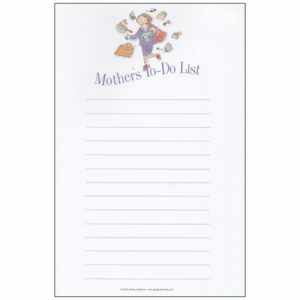 Categories: Cat Items, Dog Items, Just for Grown Ups, Pet Products. 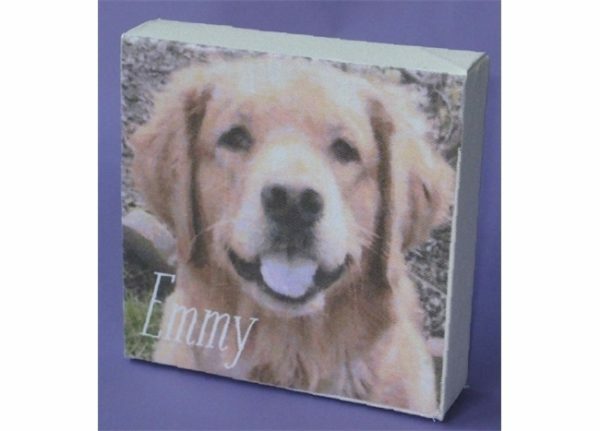 Wouldn’t you love to display a charming portrait of your pet? Just email a photo of your pet to artist Shelley Dieterichs at [email protected] and she will convert it to a Pet Portrait on a 6″ square canvas stretcher bar. You may hang these unique pet portraits or they will stand on their own on a desk, dresser or bookcase. 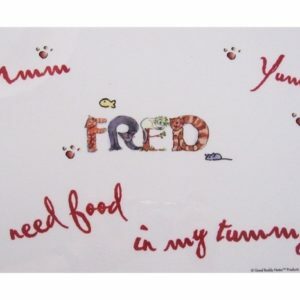 These charming pet portraits make a great gift but you will want one for each of your own pets! 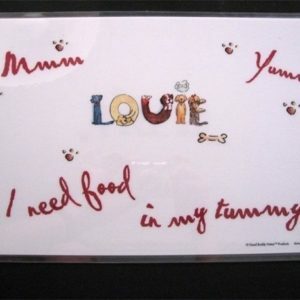 Pet Portraits may also be personalized with your pet’s name. Valentines – Mmmmmmmwwwa Blow a Kiss!